I have been using mouthwash on and off forever. I was under the illusion it killed off most of the bacteria and gave you fresh breath which is true to a degree. But only recently have I come to know about the bad side of mouthwash and its to do with the alcohol content that is within them. 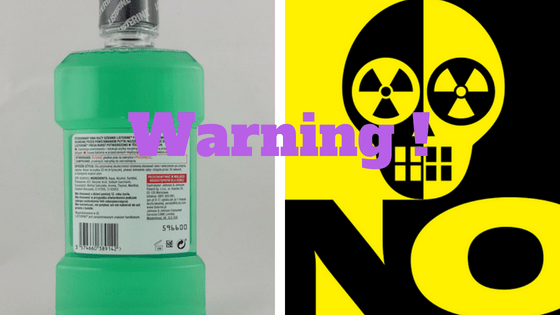 Some studies have even suggested that there is a risk of oral cancer by using alcohol based mouthwashes and that is why you are seeing so many mouthwashes being prepared without alcohol. Some of the biggest name brands such as, Listerine and Sensodyne have alcohol free rinses. That should tell you something! But this is only a simplified answer, there is much more complexity to this issue and we will be covering this right now, so stick around and you too will become the master of mouthwashes. In 1865 English doctor Joseph Lister was the first surgeon to carry out an operation in a chamber that was sterilised with antiseptic. He was working off the principle that invisible germs could be the cause of various infections. After scientists realised that antiseptic reduced mortality rate it became a common practice. In 1879, Doctor Joseph Lawrence worked on a unique formulation in his laboratory, taking inspiration from the research carried out by Sir Joseph Lister. He called this formulation Listerine. It got really popular and today it is the number 1 mouthwash product selling over 1 billion bottles throughout the world. BUT doctors did not tell you that mouthwash doesn’t discriminate between good and bad bacteria, it will wipe out anything in its path and that is where the problem lies. Is There Actually Good Bacteria In Our Mouth? The active ingredients within mouthwash may be destroying the probiotic bacteria in your mouth and digestive system. If you did not know already, our body harbours billions of bacteria all with varying degrees of functions and capability to harm us. This organism has great potential to become a fantastic probiotic to help fight the problems faced in the oral cavity because it exhibits antimicrobial properties leaving disease causing bacteria redundant. However, there are quite a number of bacterial populations that are detrimental to our health. Streptococcus Mutans is the most common one that comes up when talking about tooth decay. It is found in every nook and cranny of the oral orifice and causes havoc when in contact with sugar. The reason for this is any sucrose or sugar containing product is food for S.Mutans which does not seem too bad at first glance because everything needs to eat right? The problem is the waste that is produced from these bacteria which is mainly acid and other enzymes that cause the teeth and gums to decay and what’s more it causes the bacteria to increase exponentially. 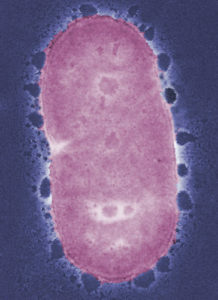 This is an anaerobic bacteria meaning it can survive in places where no oxygen is present, and its main activity is causing inflammation of the gums. It also produces a toxin called red complex which aids in disrupting the oral cultures of bacteria that live in harmony in the mouth. Even though our immune defence fights back some of these P. Gingivalis buggers get underneath the gum line and this is where the beginning of the end starts. They will break down the bone and connective tissue in and around the teeth. This can ultimately cause the teeth to loosen, some to the point of requiring removal. One of the main things mouthwashes are made to do are reduce the bacterial population in our mouths and freshen breath. No doubt this is a good thing and is something every household should have. There are numerous mouthwashes that help keep plaque off of your teeth and in between them. 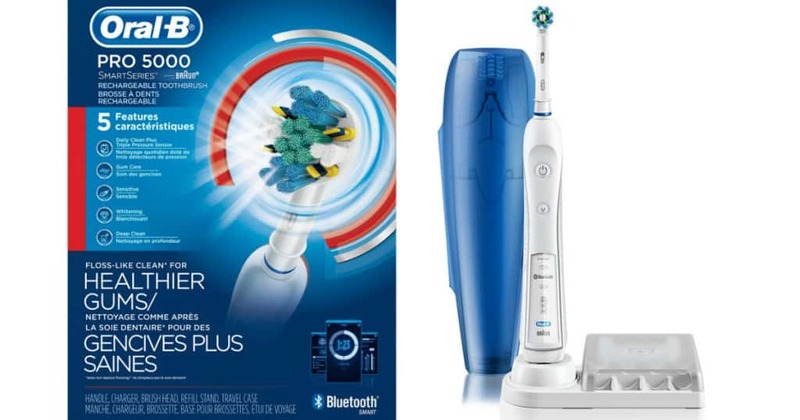 However, it does not remove plaque that already has formed. 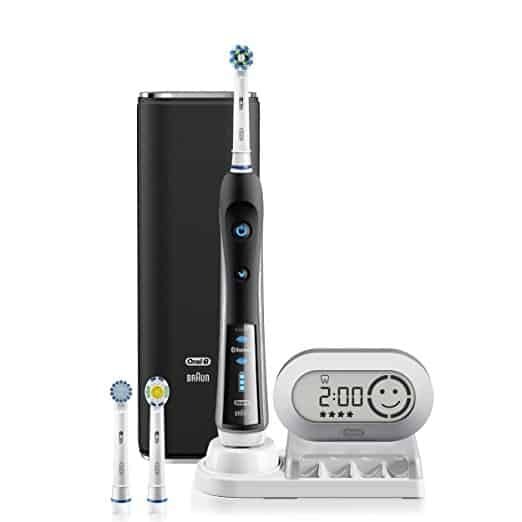 So make sure to brush and floss as it will help to minimise plaque build up. Regular use of mouthwash after brushing is great at helping to reduce cavities, most dental professionals recommend using a fluoride based mouthwash which is proven to reduce cavity formation. Personally im on the fence about Fluoride after finding out the ugly side to it. Whenever you go for a major treatment such as a filling, root canal or removal of teeth, the dentist will prescribe a specific mouthwash containing chlorohexidine that helps to cure inflammation and sores after dental surgery. Why Is Mouthwash Bad For You? High alcohol content mouth rinses can actually burn the soft delicate mucus membranes in the mouth if used aggressively. Try to go for a low alcohol content mouthwash and only use 2-3 times per day. When chlorhexidine gluconate comes in contact with food additives left in the mouth, it can result to staining or darkening of the teeth. The good news is that quite a few mouthwash brands don’t have this ingredient in their product so always check the packaging before you buy. 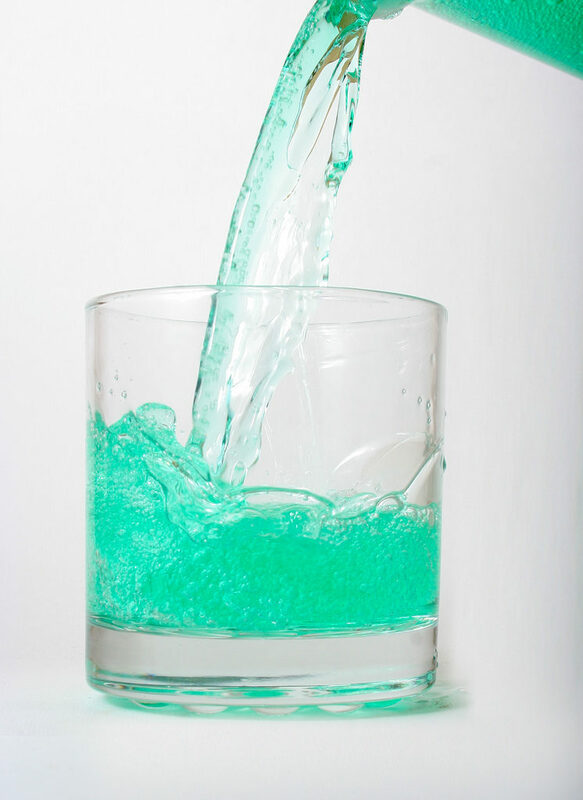 Mouthwash can have dangerous health hazards if accidentally ingested. Some kids might start having convulsions and in more serious cases, will lead to comatose. Kids between 6-12 years of age should be supervised when using mouthwash. Anyone under 5 should only use mouthwash when told to do so by a dentist. The effects of fresh breath will only last a short time simply because mouthwash will never be a substitute for brushing and flossing. While it can conceal problems by giving temporary fresh breath, it will not be able to address oral issues on its own unless you go for oil based products which we will talk about in a bit. Should I Stop Using Alcohol Based Mouthwashes? Some studies have also linked high alcohol mouthwashes to cancer, however the evidence is not 100% and needs more looking into but you get the point. It comes in a mild mint flavor which gives that fresh breath and is very simple to use and can be applied in under 3 minutes. I am currently using an orawellness product called the Shine remineralizing powder and seeing good results so far. I will be posting my full review of that in a couple of weeks so stay tuned. 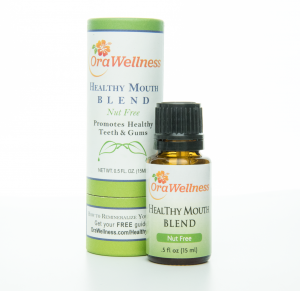 Trust me when I say, you won’t be disappointed if you do decide to try out the mouth blend. Mouthwash is a good addition to any oral health routine but you need to know which type to get. 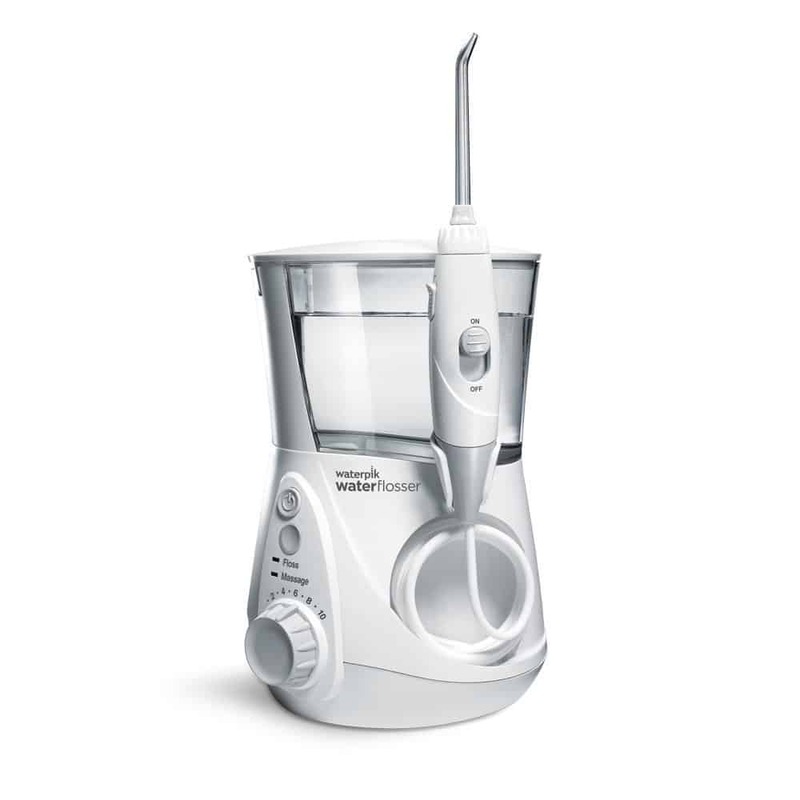 Alcohol based mouthwashes are good in certain circumstances such as after an intensive dental operation where you want to minimise any bacterial activity. But it also causes bacterial populations to increase because it dries the mouth and reduces saliva levels dramatically. 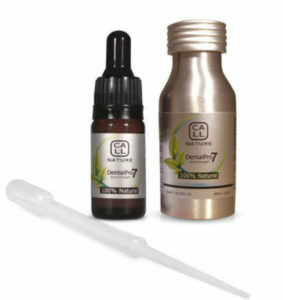 You want to use alcohol free mouth rinses because they will not cause you too much discomfort and will still give good results. Our personal recommendation is that you go for an oil based mouth rinse because they are just as good if not better than traditional mouthwashes and will not cause any bad side effects such as burning of the mouth and dry mouth. That’s all we have for today and hopefully this has cleared up a lot of things for you guys. If you still have any lingering question please fell free to comment below and we can discuss it. I had heard that mouth wash containing alcohol could cause mouth cancer as well but didn’t know if there was any scientific foundation to that assertion. I buy alcohol free mouth wash anyway just in case but I find you don’t get that same fresh breath feeling which you get with mouthwash containing alcohol. Do you know of any alcohol-free ones that give you that same feeling? Thanks for the tip about chlorhexidine gluconate staining the teeth; I will have to look out for that the next time I buy mouth wash. Do you know if there is much difference between the cheaper shop brand versions and the big label versions? In regards to weather alcohol mouthwash causes cancer, It’s not been studied extensively and i’m sure companies who produce these mouthwashes do their own thorough testing before they even release it to the public so i would not worry too much. Alcohol mouthwash dries out the mouth quite quickly and dry mouth leads to bad breath. You might indeed get a fresher feeling but it only lasts a short while after which your back to square 1. There are many varieties of mouthwash available now, some are specifically for bad breath/dry mouth while others like to focus on helping reverse early stages of gum disease. If i was you, i would test out a few different mouth rinses and see which one works the best and go from there. Wow! I had no idea that this was the case. I was under the impression that I was “doing the right thing” for my health by using mouthwash! I guess it should come as no surprise though because at the end of the day these companies are built to make money, not for the common good of all mankind. It is definitely scary to think that something we have been told to use since childhood could actually be so detrimental to our health. I will definitely be more wary of using mouthwash with alcohol in it from now on! In some cases it is advisable to use an alcohol rinse, such as after a dental procedure. Chlorohexadine is the choice for many but even this should not be used for long periods of time because it causes tooth staining in the long term. Always try and get an alcohol free mouthwash. This is a very interesting post. I did not know that mouthwash could be bad for a person. I did know that most were alcohol based, but that was it. It’s nice that you have shown some alternatives to the ones we normally see in the market. It is good to know there are healthy, essential oil based ingredients in some mouthwashes now. I will be throwing out the old and replacing with these much safer and healthier options! Thanks for sharing! One question. What do the essential oil based mouthwashes taste like? Mouthwashes aren’t bad for you if you use the right ones. They can be a good addition to anyone’s oral routine. I recommend essential oils because of the research that has gone into it them and their ability to fight bacteria and reduce inflammation. Some have a great refreshing taste but others are not that pleasant. The mouth rinses i recommend have spearmint and peppermint contained within them which gives them a nice taste.